Bring the spirit of the season to your Christmas home decor with our Santa bells! 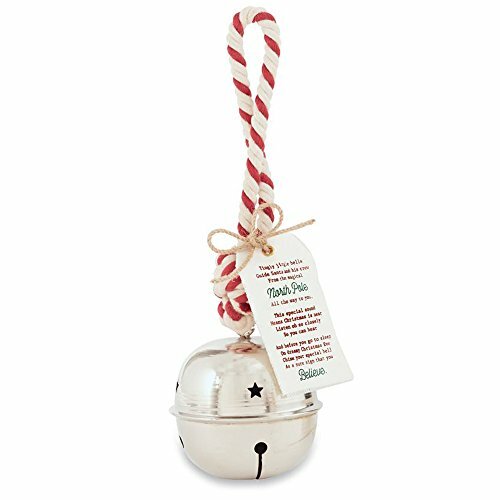 Features a functional jingle bell that has a candy cane striped handle - Measures 5"H . Made of metal with rope handle. Give as a gift to any collector or makes a lovely addition to any holiday decor! Give as a gift to any collector or makes a lovely addition to any holiday decor!